our sister schools' celebrations. 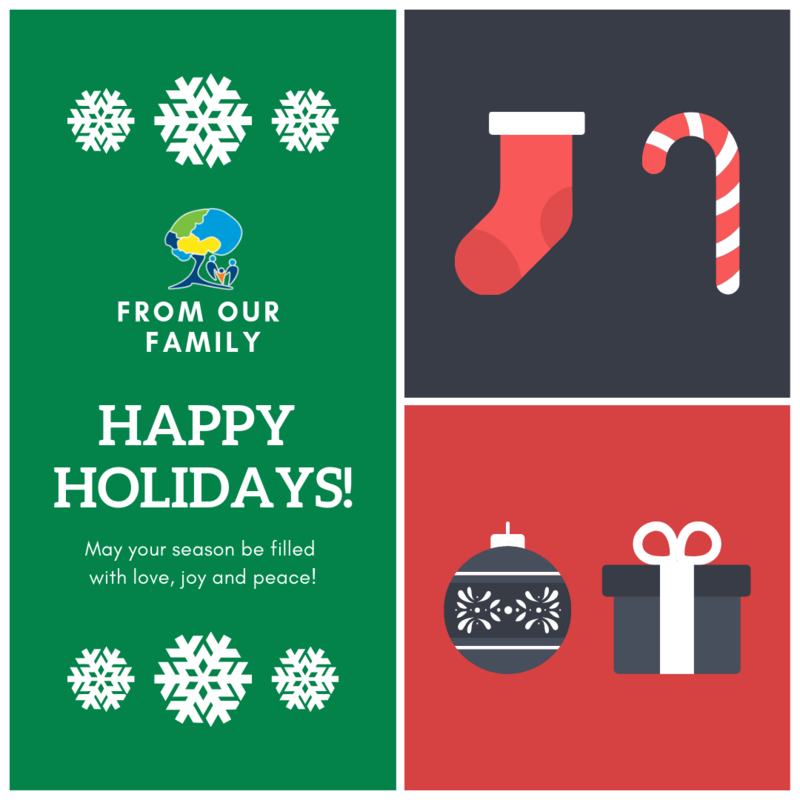 We would like to wish you a Happy Holiday and a relaxing winter break. School will resume on January 2nd, 2019. Enjoy! 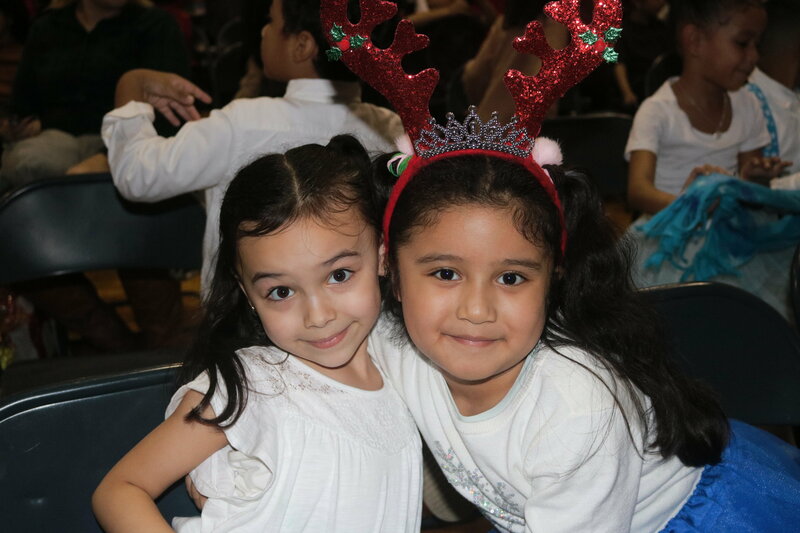 Click on the photo to enjoy FLACS I's Winter Concert. Each class had an opportunity to perform together and for each other. Check out the 5th graders bust a move to some remixed holiday classics. For photos click on the button below. 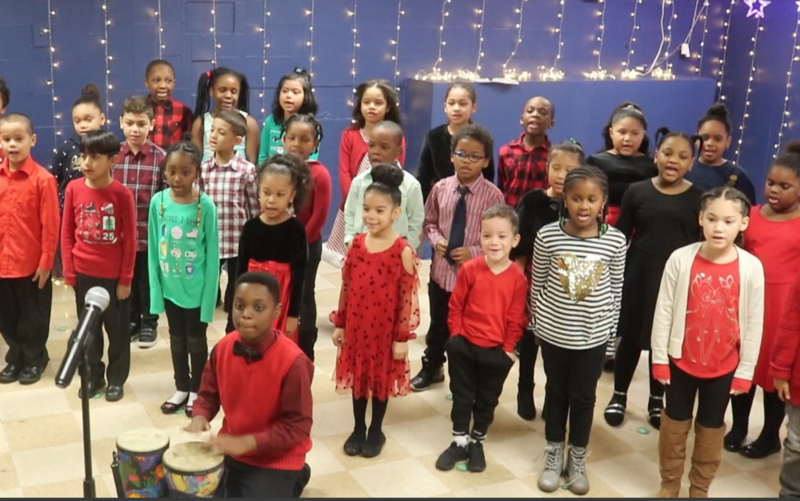 Click on the photo to hear FLACS II students sing "Siyahamba," from their What Christmas Means to Me Concert. This video in particular features Jaydon Oppong on the drums. To watch more from the concert, click on the button below. 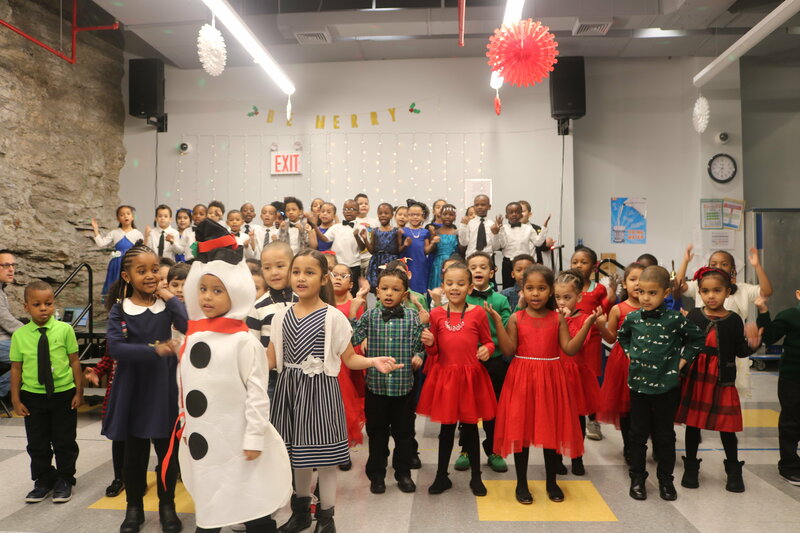 Click on the photo, sit back, and grab some hot cocoa while FLACS III's kindergartners and first graders sing Silent NIght and dance to traditional holiday songs! 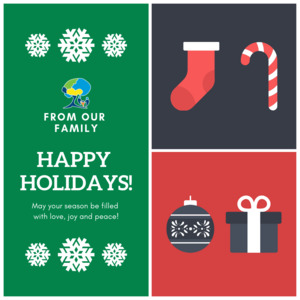 To see more photos of their Holidays Around the World, click on the button below. 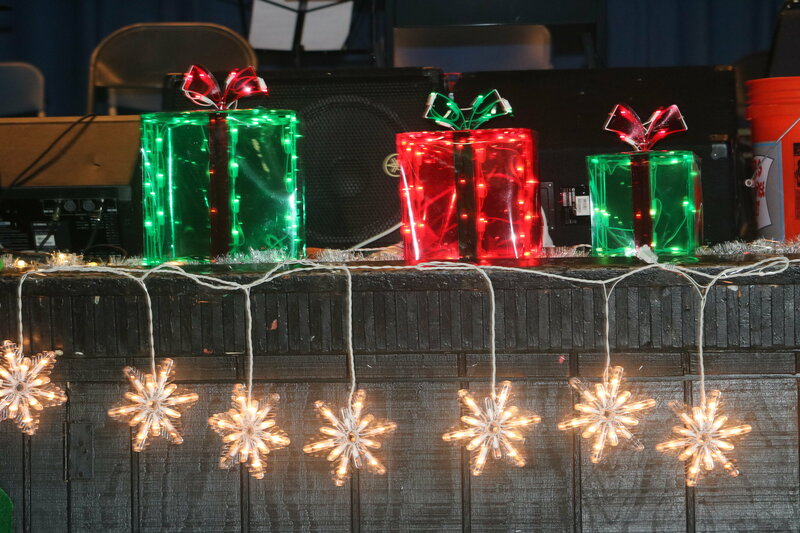 Click below to see photos from FLACS MS 1st Holiday Potluck open to all Middle School Families, and Alumni. 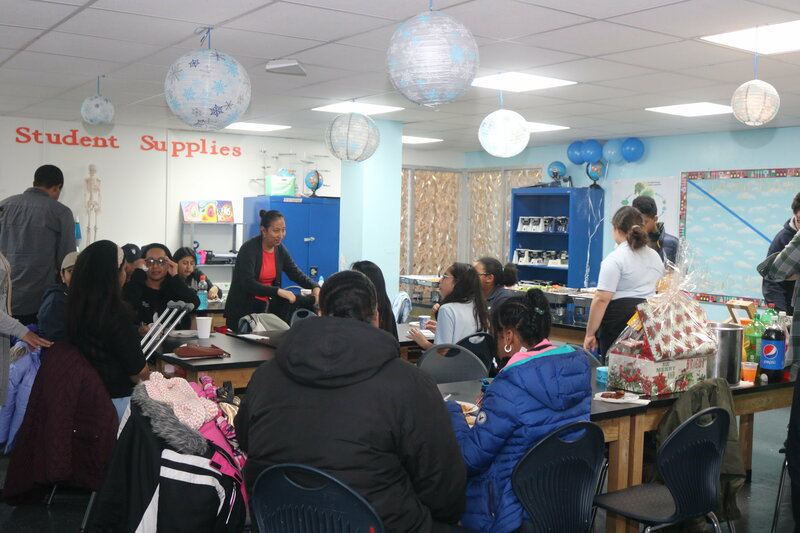 This year's potluck was hosted by the Parent's Association, a tradition that will continue at the new Middle School Campus next year. By partnering with the Family Life Academy Charter Schools Network, every dollar you invest makes a difference. Our capacity to provide high-quality education and to continue introducing innovative programs relies on your support. To support our FLACS scholars online please donate. Your generosity is greatly appreciated.